A flavorful history, a landmark opportunity. 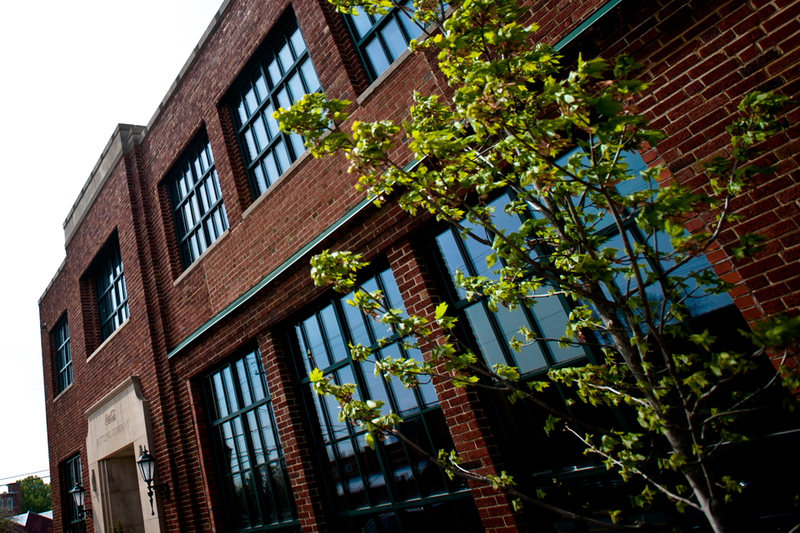 The Old Creamery is a mixed-use development offering a vibrant setting for office and retail tenants. Our occupants are a mix of non-profit, government, and small businesses. Located on Church Street, a major thoroughfare linking I-85 and downtown Concord, the property comprises two historic buildings joined by an open-air courtyard. With ample parking, sidewalks, bike lanes, a bus stop and its landmark status, The Old Creamery brings value to tenants by creating an authentic experience for working, shopping, and gathering. 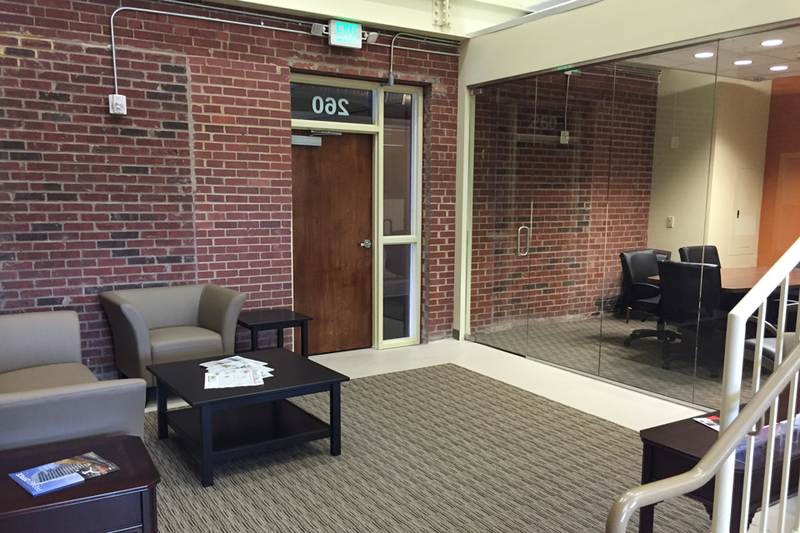 This renovated office space with exposed brick and high ceilings is truly unique to Concord. Convenient to several main thoroughfares, this location is perfect for business. These modern, yet historic executive offices are perfect for small businesses, startups or home-based businesses looking to experience business growth in a shared office space. Let us connect you with the perfect office space for your business. It was truly a pleasure to work with the team at Harris Morrison Company. They definitely over-delivered on all of their promises.